Rarely available split bedroom A-line with 2 large bedrooms and 2.5 baths. 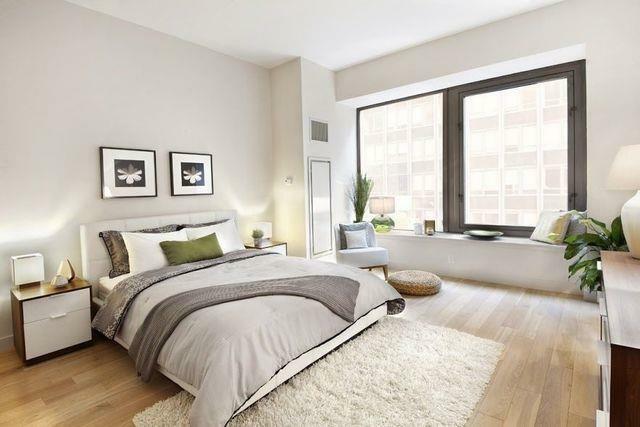 19A has 1300 SF of luxury living in the beautiful Andaz building that was formerly the Barclays and then the JP Morgan Chase building before it's dramatic conversion. 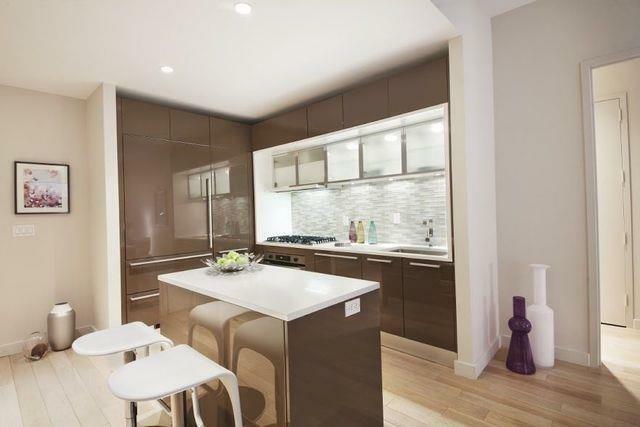 Enjoy cooking and entertaining in the fully equipped, sleek and modern chefs kitchen, which contains a perfectly placed island, naturally opening into an expansive living room. Oversized double pane glass windows let in plenty of light and can be opened for access to fresh air. Each bedroom located on opposite sides of the living room has a private en-suite bathroom with tub and shower, marble tiles, and double custom sinks. Near the entry is a a laundry closet, and separate half bathroom for guests.75 Wall homes feature ten-foot ceilings and oversized windows, wide-planked oak flooring, Casesar Stone Countertops, and Lacquer Kitchen Cabinetry by the Italian Design Studio, Boffi. Appliances by Sub-Zero, Liebherr, Bosch, Miele, Electrolux, and Sharp. 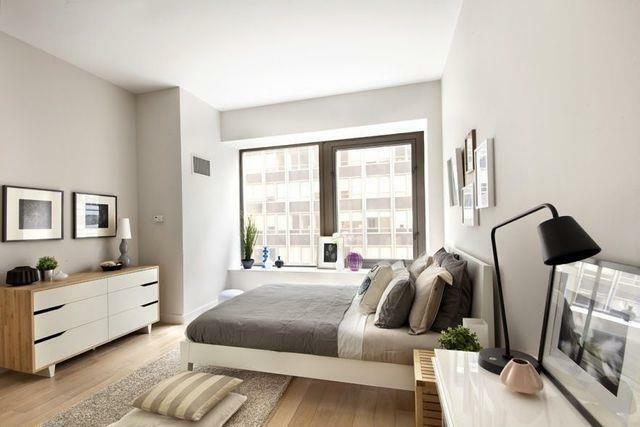 Bathrooms feature custom wood cabinetry, Botticino Semi Classico Marble Floors, and Tub Surround.75 Wall Street defines world class luxury living with a full-service lifestyle & an abundance of amenities. 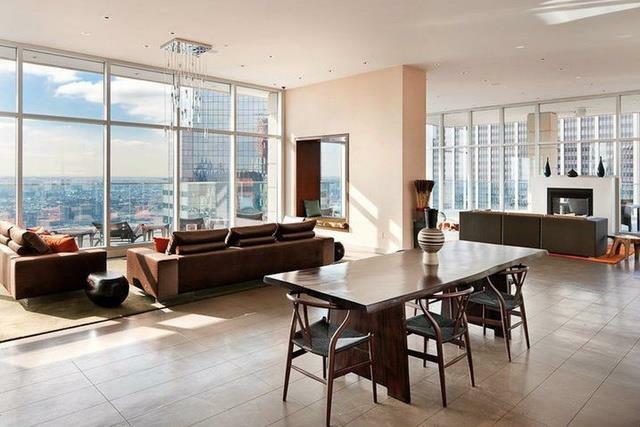 Roof level amenities offer dramatic 360 degree views of downtown Manhattan. 75 Wall residents have access to integrated hotel services including 24-hour room service, catering, housekeeping, and valet laundry, as well as a full-time personal concierge. Designed by the Rockwell Group.